"Energy sector brings wealth, immigrants to Alberta"
Alberta Premier Alison Redford says oil is opening Canada's fastest-growing province to the world for the first time. The population of Canada's main oil-producing region has soared by 37 percent to about 3.7 million in the past decade as companies such as Exxon Mobil Corp. and Statoil ASA attracted workers from China, Venezuela and the Philippines to develop the largest oil reserves outside the Middle East. 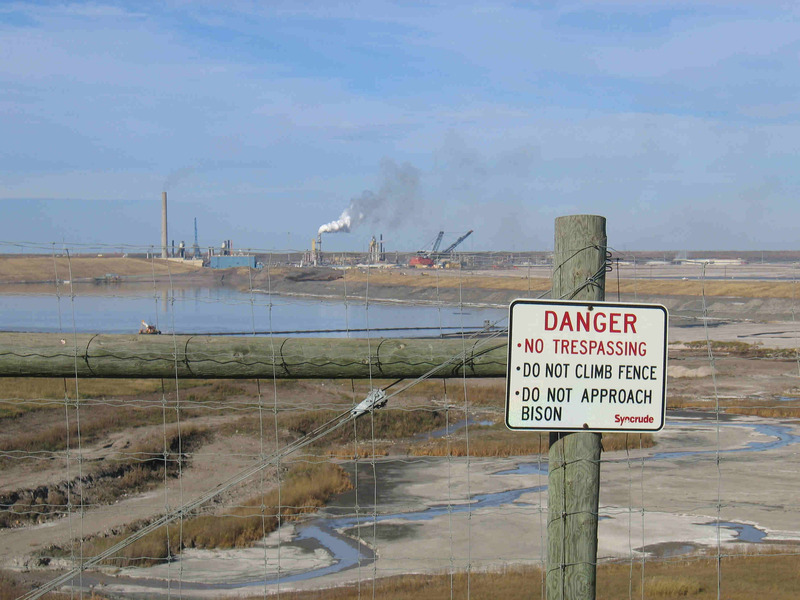 CALGARY, Alberta — Imperial Oil Ltd. said Wednesday it will go ahead with an $8.9 billion Canadian (US$8.6 billion) expansion to its Kearl oil sands mine in Alberta. The Calgary-based oil producer and refiner said the second phase of the project is slated to begin producing 110,000 barrels of oil per day by late 2015.